If you do opt to build your own gamification program, there are a few open-source resources that can help. Not familiar with open source? Simply put, open source refers to a software development method in which everyday users are permitted to study, change, and improve the source code. This is in contrast to a typical commercial, proprietary software development model, in which the source code is closely guarded by the copyright holder. 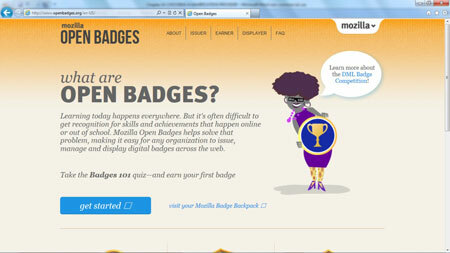 Mozilla’s Open Badges project: Offered by Mozilla, the Open Badges project makes it easy for anyone to issue, earn, and display gameplay badges through a shared infrastructure that’s free and open to everyone. Badges are portable — that is, those who earn badges can display them on, say, their personal resume, Web site, social networking profile, or on employment sites. CloudCaptive’s UserInfuser platform: From the makers of AppScale, UserInfuser — a scalable, open-source gamification platform — provides customizable gamification elements for badging, points, live notifications, and leaderboards. The platform, which is scalable, also includes analytics for tracking user participation. The result: increased user interaction. 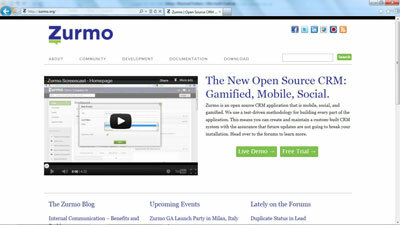 Zurmo: If you’re looking to gamify a CRM system, then Zurmo, an open-source CRM application that is mobile, social, and gamified, may be for you. This flexible system claims to be easy to use and easy to customize, covering a wide variety of use cases out of the box.